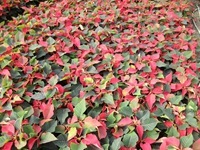 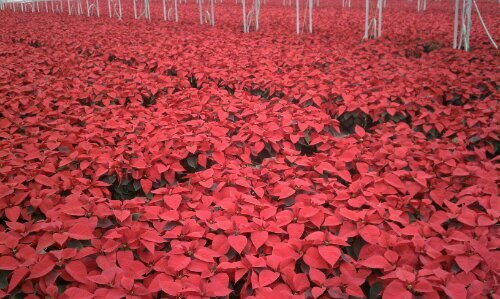 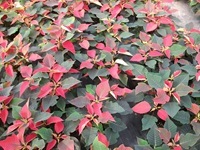 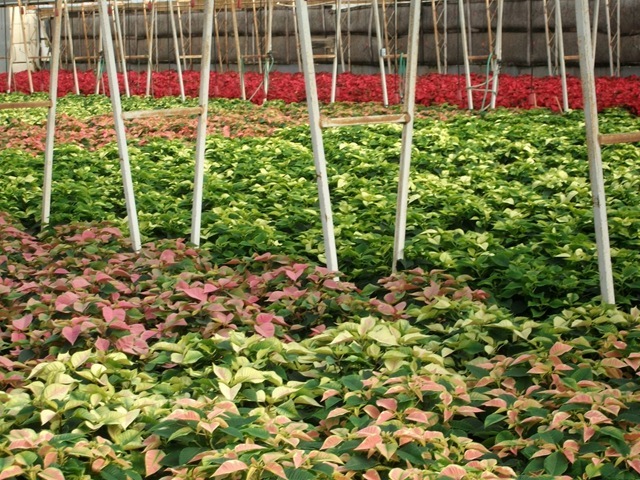 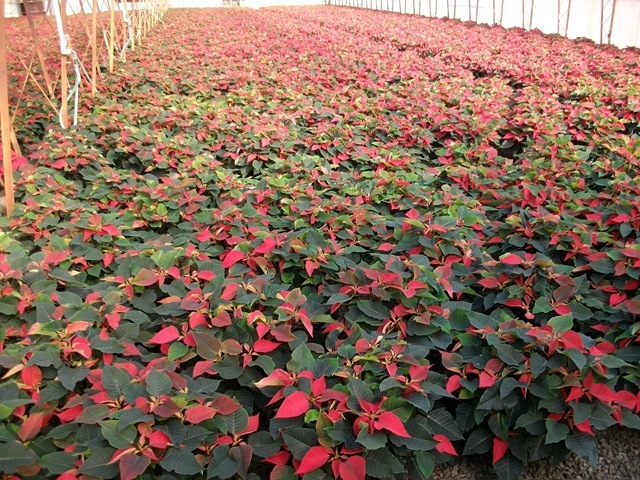 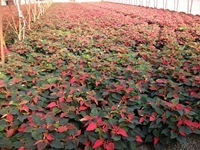 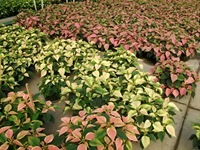 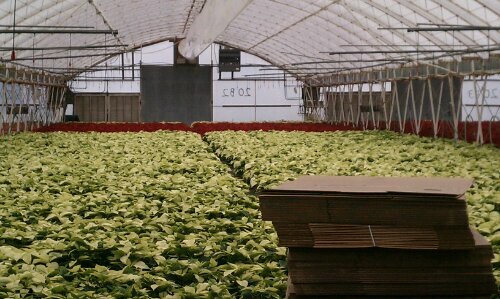 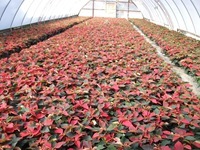 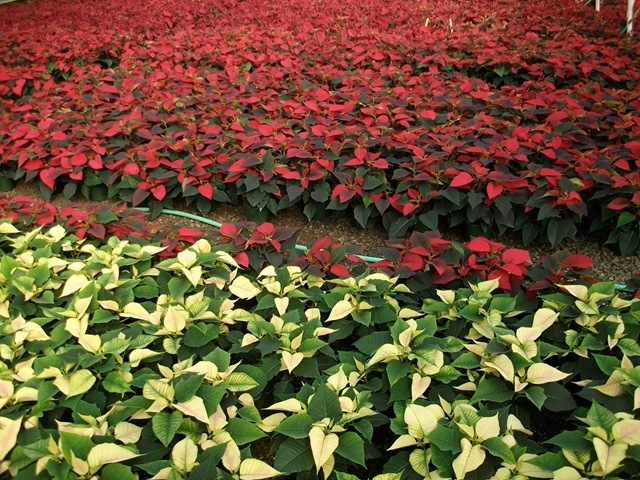 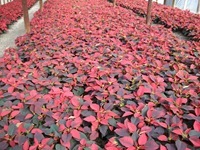 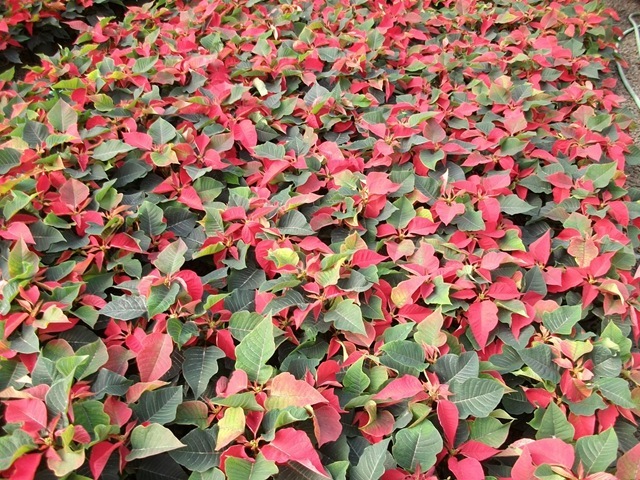 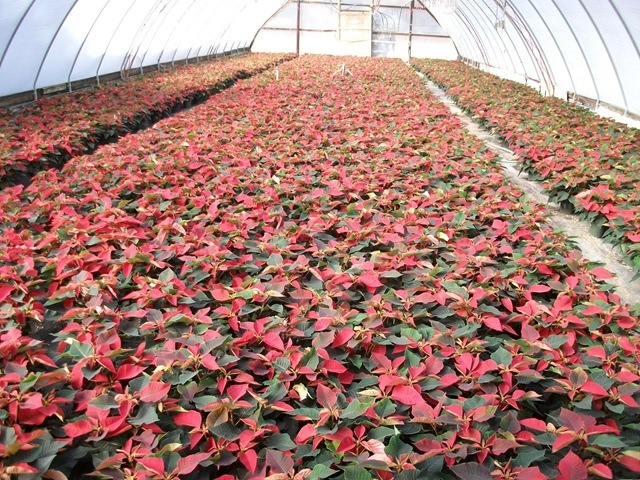 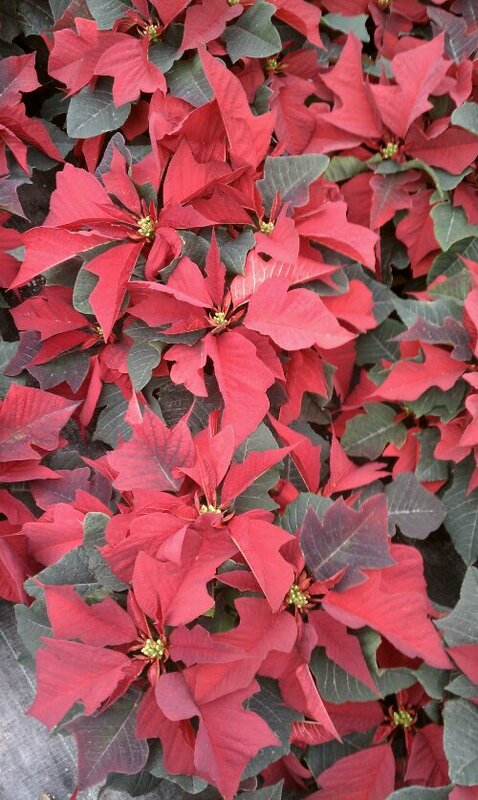 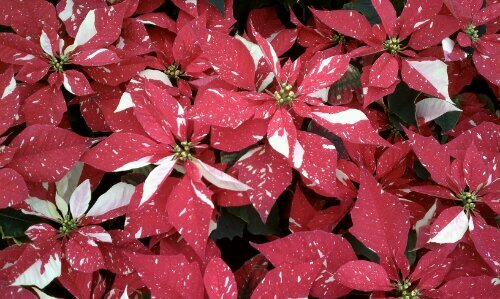 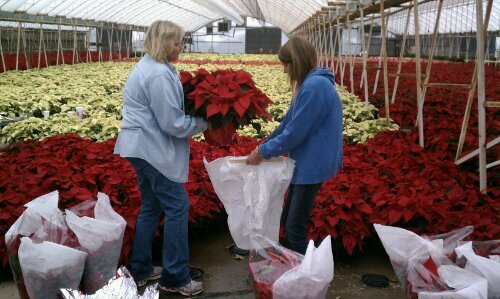 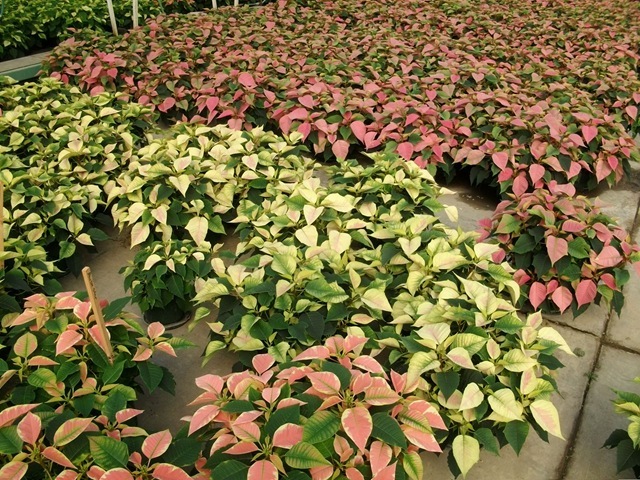 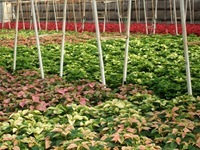 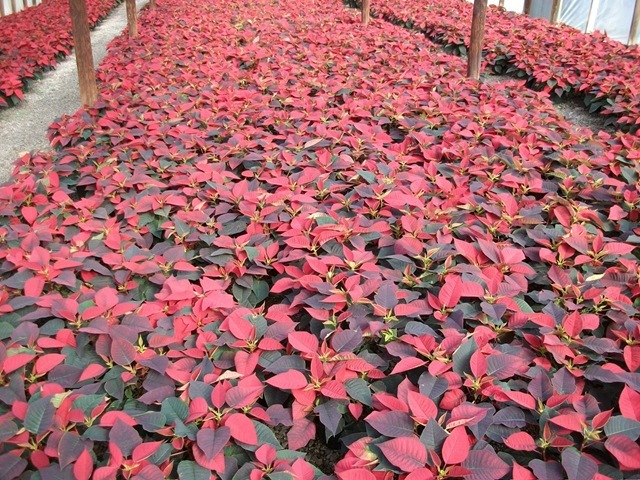 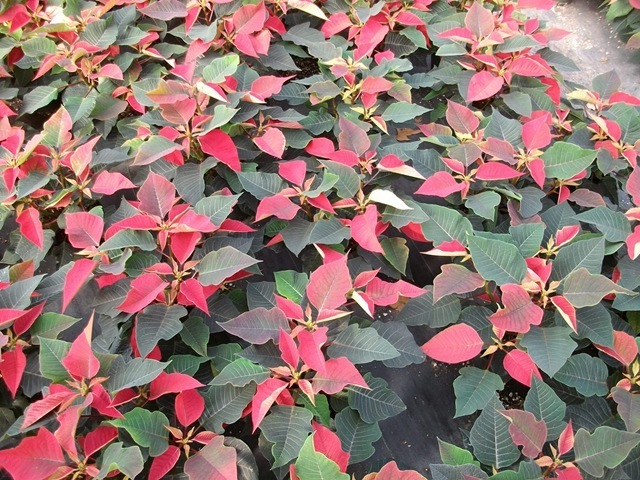 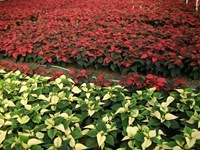 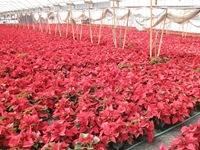 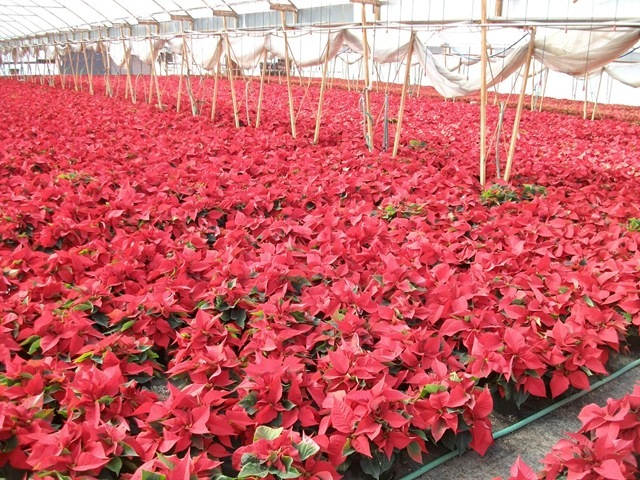 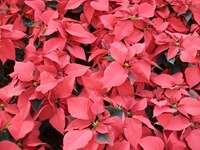 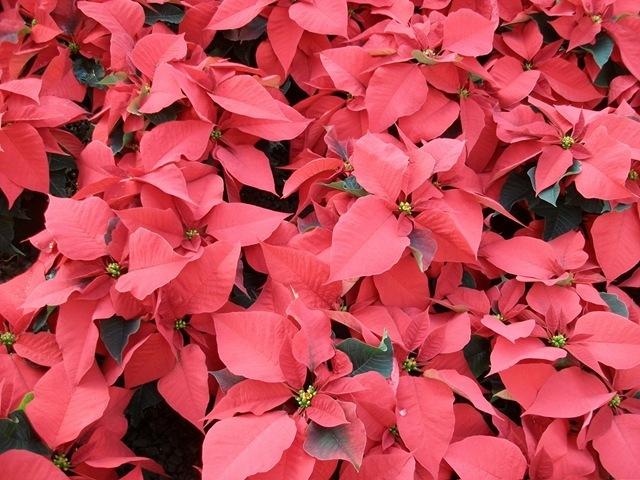 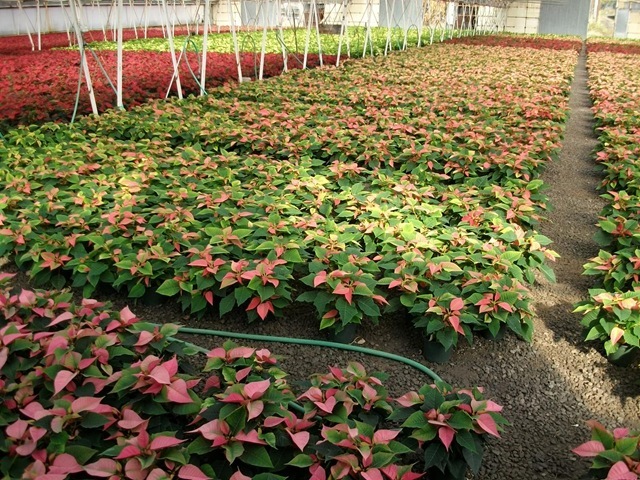 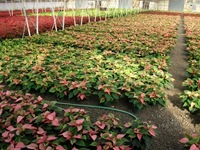 Here are some pictures of a few of the poinsettia houses. 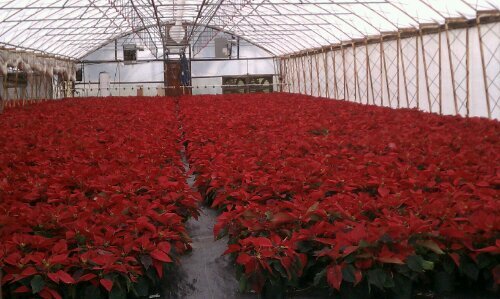 Call us for availability at 800-334-5770. 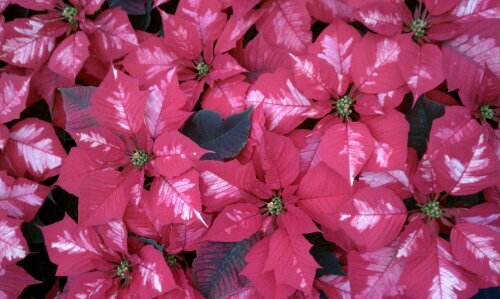 We are sold out of most sizes and colors but still have some available.